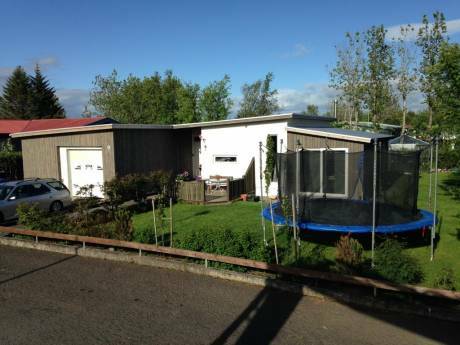 We offer a big and very comfortable house also for children in a rural area, but yet 5 minutes from a big city. 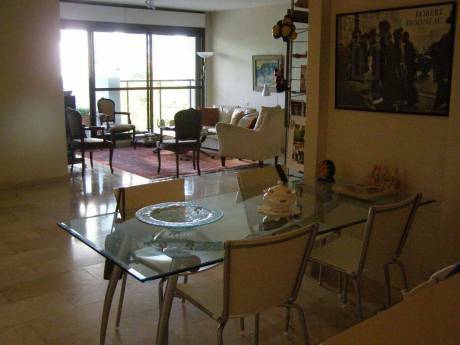 Well equipped kitchen with bar-b-q in the garden, big living room, 2 terraces which are highly used by us, TV room, 4 bedrooms with private bathroom in our room, big basement with bedroom & bathroom. We are Ilan & Moran, in the 40ies with 3 boys 11,10,5. Ilan is a public officer and Moran works as a project manager in a cellular company. We work very hard during the year and we like to travel during our vacations. 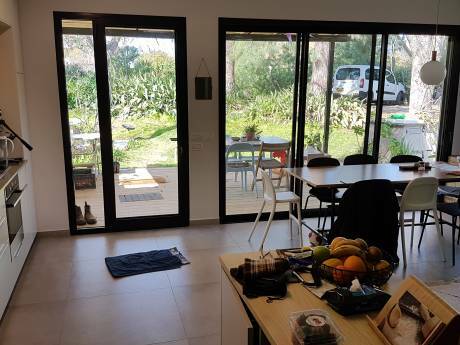 The house is located in a nice quiet rural place, 5 minutes from the city Modiin, where you can get all the city services, half an hour from Tel Aviv and half an hour from Jerusalem (two major cities in Israel), 15 minutes from the international airport.